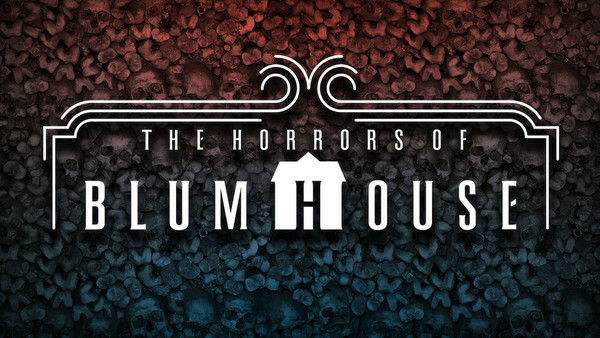 A trilogy of horror awaits inside the Horrors of Blumhouse. Coming to both Orlando and Hollywood, The Horrors of Blumhouse maze will showcase some of the production company's most famous movies. For a long time Blumhouse Productions and Universal have worked together to bring their movies to life at Halloween Horror Nights. The mazes in each park will feature both Sinister and The Purge as part of their ensemble. Universal Orlando Resort will also include Insidious as part of their line up, whilst Universal Studios Hollywood will have Happy Death Day. Although Insidious isn't being featured in the compilation house at Hollywood, the movie franchise will instead have its own stand alone maze. Despite the Blumhouse maze featuring different movies, Universal believe that the overall "otherworldly themes" of the films will "tie the scenes together". The houses will contain the scariest moments from the movies, including some of its most famous characters. Charles Gray, a writer and show director for Halloween Horror Nights said, "the characters that roam the house are terrifying yet gorgeous in design. From Bughuul (Mr. Boogie) and to the Red Faced Demon, you’ll get the chance to see them face-to-face." In both the Orlando and Hollywood mazes, there's a chance to see content from yet to be released movies. In Orlando, scenes from the new Insidious: Chapter 4 will be featured. Gray has described the house as "a living trailer of the upcoming film". The Hollywood maze will showcase the yet to be released Happy Death Day. The new supernatural slasher movie comes out in October, and follows a student who keeps reliving the day of her death in order to find her murderer. The announcement of The Horrors of Blumhouse means that we now know the complete line up of mazes at Hollywood. There are still some surprises yet to come for the Orlando park, namely the original concept houses. Halloween Horror Nights opens on 15th September and runs on select nights until 4th November.